Sarah is a UK REPS Level 3 Personal Trainer and Fitness Instructor combining both her enthusiasm and specialist qualifications (in pre & postnatal exercise and nutrition) to help her clients on their unique postpartum journey. 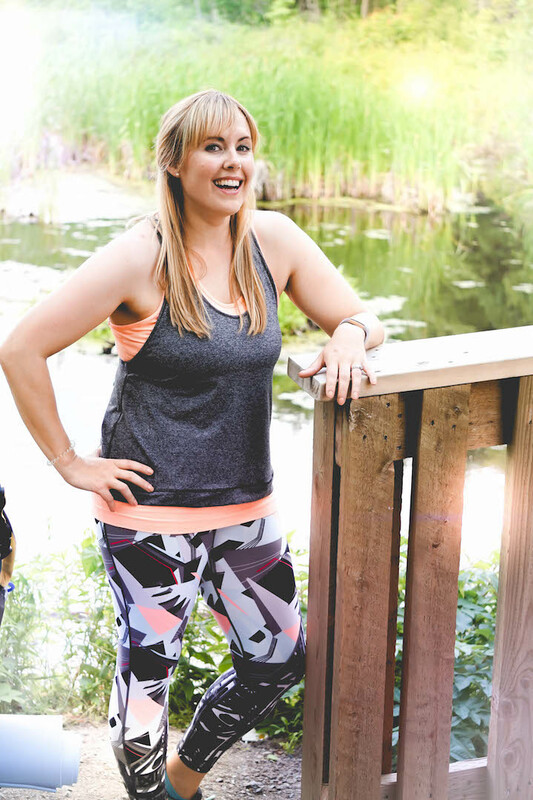 A busy working mom herself, Sarah has personal experience in making time for fitness in her family schedule and, knows just how important it is for both mom and baby. Sarah is currently teaching buggy/stroller exercise classes and offering 1:1 Postnatal Personal Training sessions.